What an amazing turn-key investment opportunity with professional management! 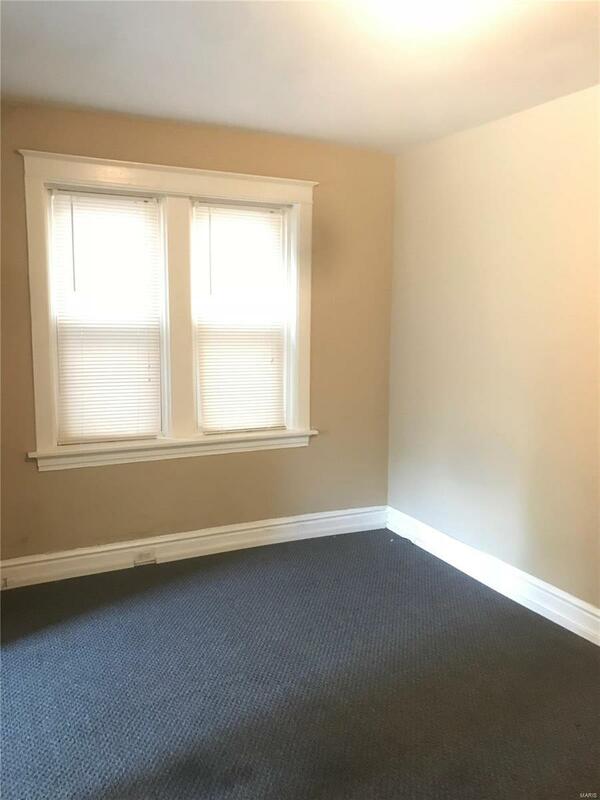 4 Fully Occupied 1 bedroom / 1 bathroom units in an extremely convenient location. 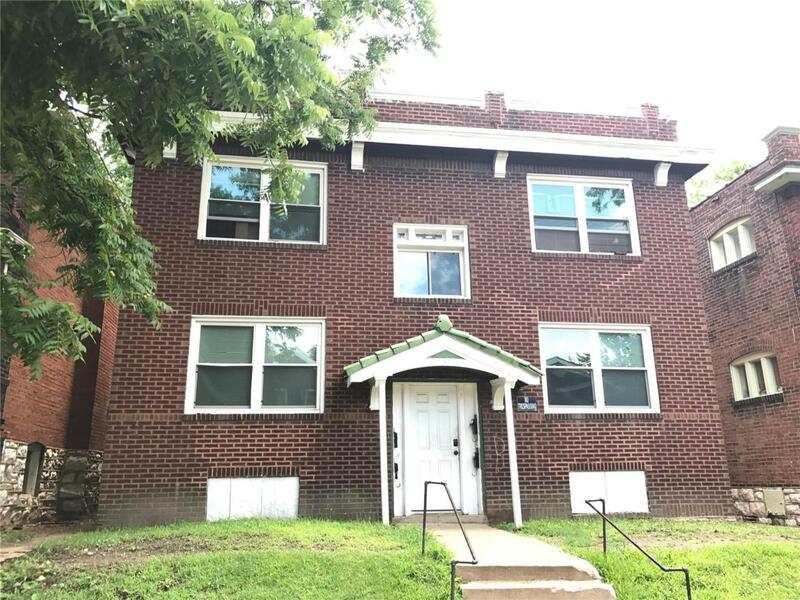 Close to major transit, a quick walk to the bustling Cherokee St. and easy access to great parks, this place has it all.Inside the secure building you will find great apartments with hardwood flooring, high ceilings and lots of space. There are two rooms in the front; living and dining or whatever is decided, and then a spacious eat-in kitchen. 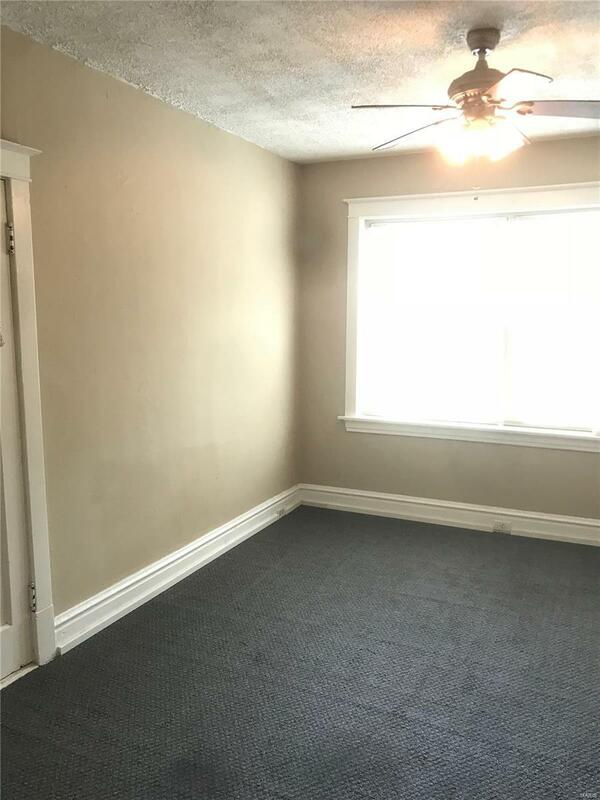 The rear has a private bedroom. The shared basement offers washer/dryer hookups.Roof is new and replaced within the last year! Do not miss this great investment opportunity!Please do not disturb tenants - viewing of units after accepted contract.